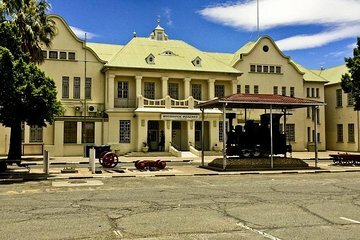 The bustling capital city of Namibia, Windhoek is the country’s hub for history, politics, and growth. On this guided tour, see historic monuments and cultural centers that are often overlooked by tourists just passing through. Visit Lover’s Hill for a view of the city, admire handmade crafts, and share a traditional meal—all while learning about the dynamic history of Namibia.